Whoopee! 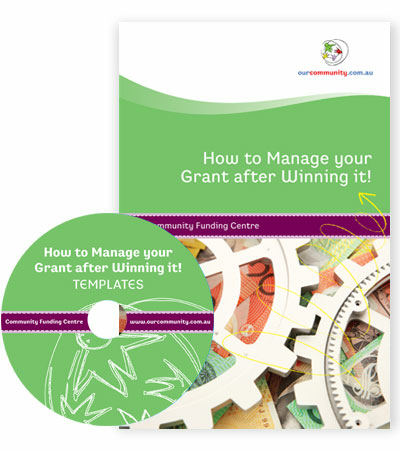 Your grant application has been successful! The project's funded and you can sit back and relax, right? Wrong!